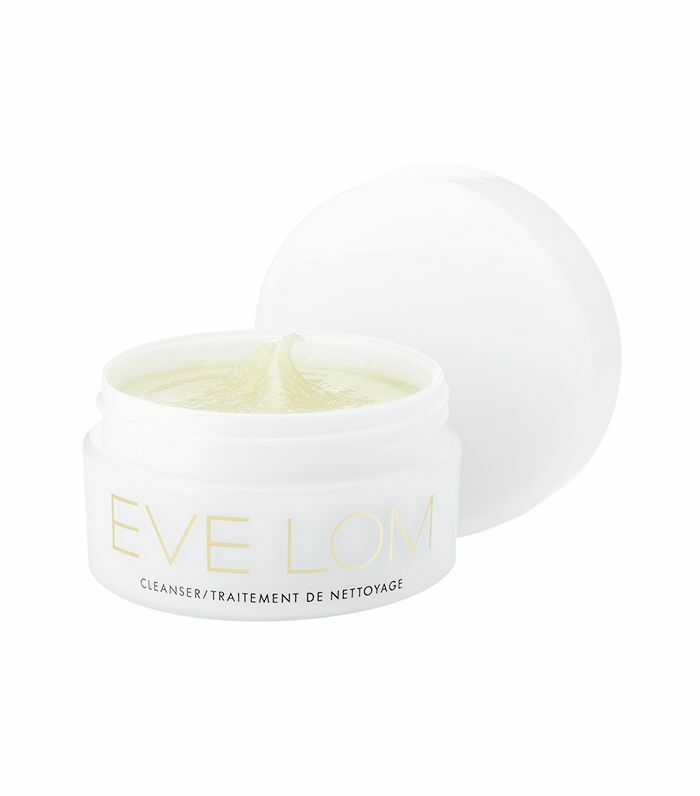 Having a vanity topped with La Mer, La Prairie, and Eve Lom is like having a closet full of Chanel and Givenchy—it just makes you feel damn fancy. Plus, pricier brands do tend to have the years of clinical testing and well-researched ingredients to support their breathtaking price tags. Of course, having a full stash of high-end skincare products, some of which cost upward of $200, is not realistic for everyone. So if you have expensive taste but a limited budget, which products should you buy? In other words, which formulas from the most expensive skincare brands will make your paycheck's sudden disappearance worth it? If you talk to a dermatologist, they'll tell you that when buying expensive skincare, you want to focus on products that contain active ingredients, like anti-aging serums and masks, as opposed to staples like moisturizers and cleansers. There are some exceptions, of course (in fact, you'll find one below), but generally speaking, that is a good tip to remember. But which pricey picks specifically are worth your money? That's what we Byrdie editors are talking about today. Keep scrolling to find the one product you should definitely buy from each of the buzziest expensive skincare brands. "I have weird under-eyes. They're quite hollow, and when I smile, they puff out. I first became aware of this in elementary school when a classmate pointed it out: 'Look at how your eyes get puffy when you smile!' they taunted. Kids are cute. 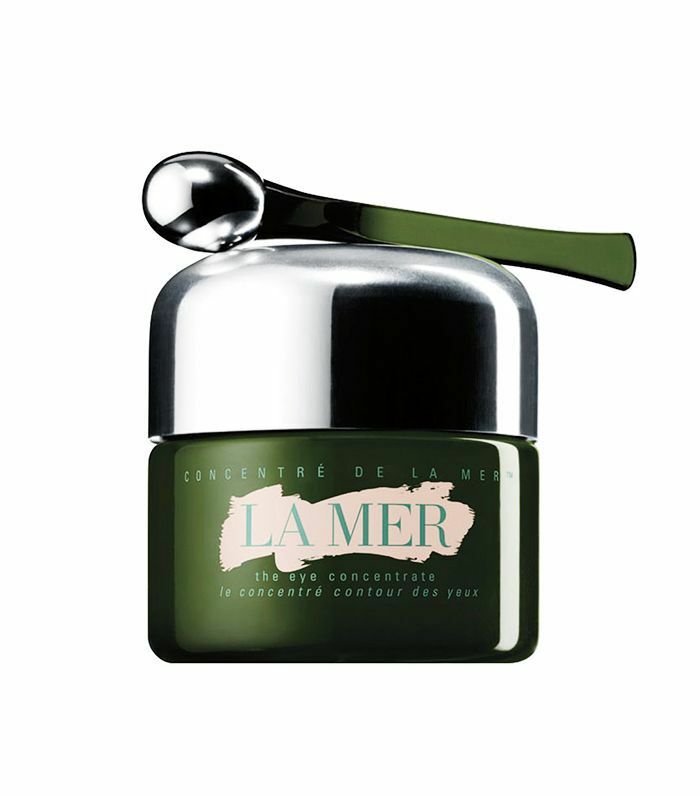 In any event, I'm always on the hunt for a product that will brighten and tighten that area to fix both my hollow and puffy situation—a tall order, really, but I've found solace in La Mer's eye cream. 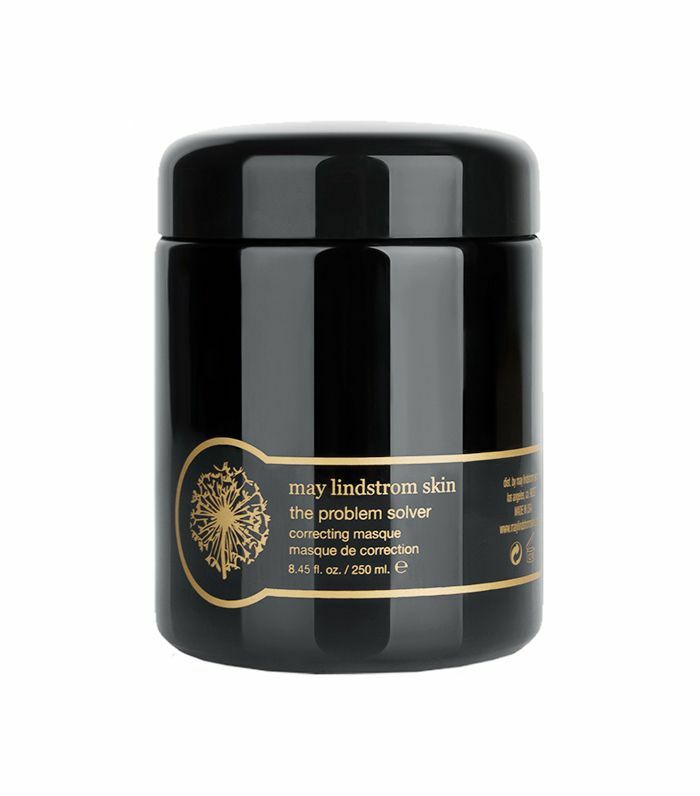 It's a rich cream that comes with a tiny metal applicator, and the combination of the two is cooling, lifting, and luxurious (not just because of the hefty price tag but because of the overall experience). "Everything you need to know about this product is in its name. 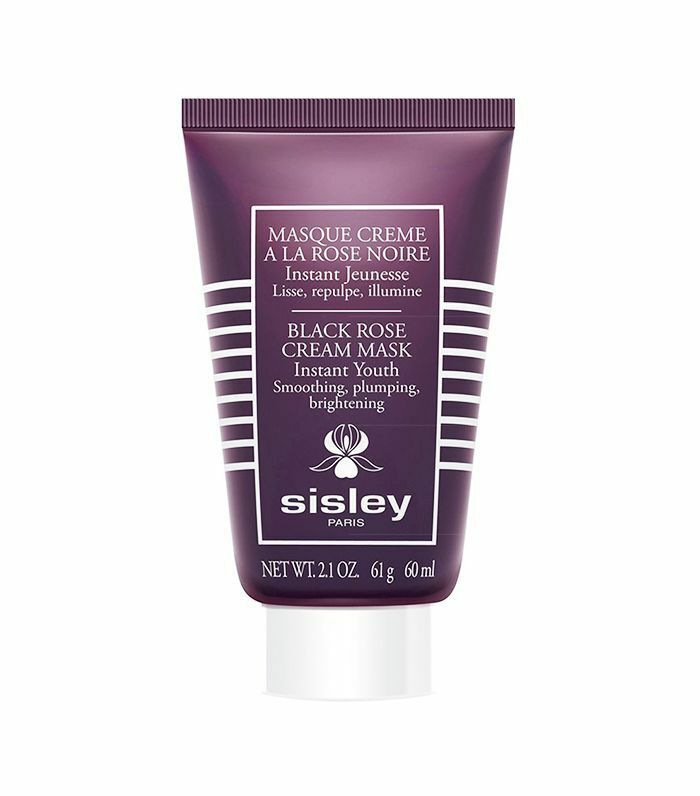 If you have any problems with your skin—hyperpigmentation, whiteheads, blackheads, redness, literally anything—this mask will solve it. It works so well I've even converted my boyfriend to start using it. It's also worth the hefty price tag because you get so much product. I use about half of the suggested amount, and it makes more than enough, so I know that this product will last me a long time. And as an added bonus, it's all-natural! "I've tried my fair share of expensive products (I admit I have a penchant for luxurious skincare)—but not all of it is worth the price tag and subsequent ramen noodles. One thing I'll always buy? 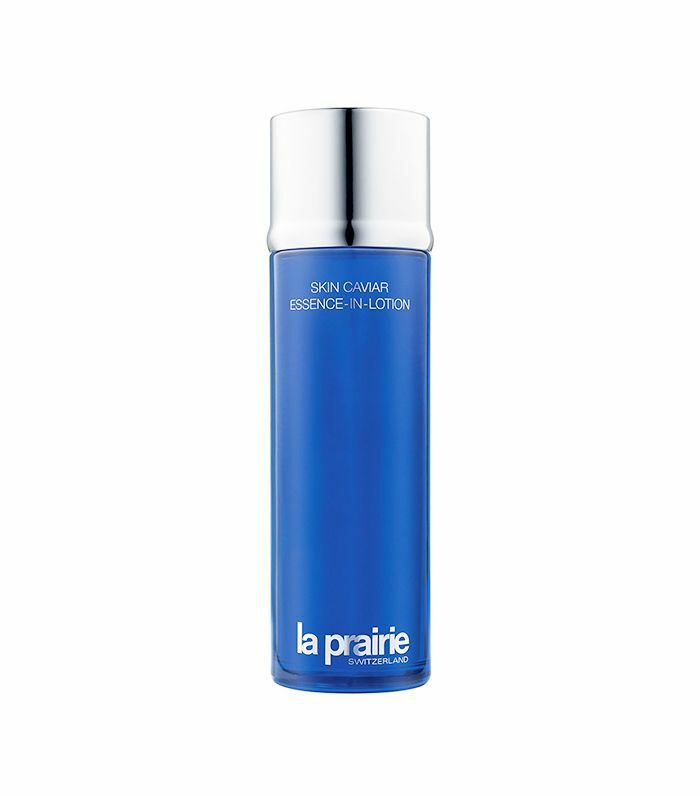 La Prairie's Essence-in-Lotion ($250). Each bottle includes 100% active caviar water extracts to support the natural contours of your face (I think of it as an anti-aging routine without any of the harsh side effects like burning, stinging, or redness) and is meant to improve elasticity, tone, lift, and firm. 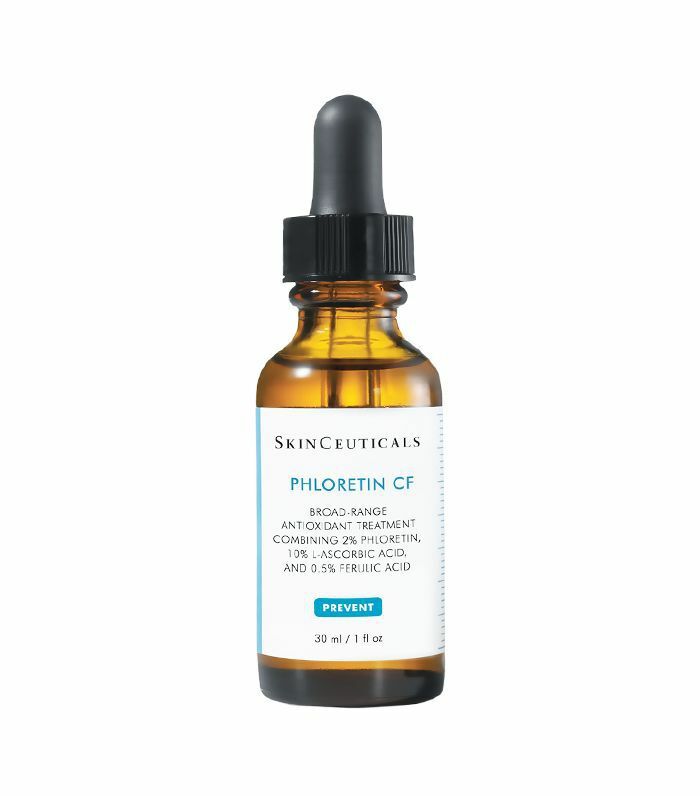 What's your favorite expensive skincare product? Leave your recommendations in the comments below!